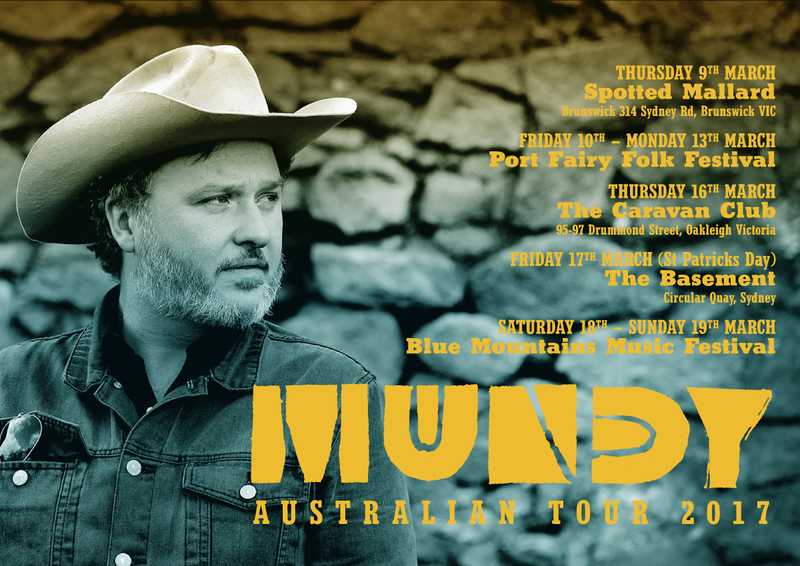 Mundy Australia Tour 2017 at a Glance!! Go in to the events section of this website for links and ticket info. Looking forward to playing in Australia after such a long time.